Enjoy this week’s GrabFood promos! Fill up with all your favourite foods! 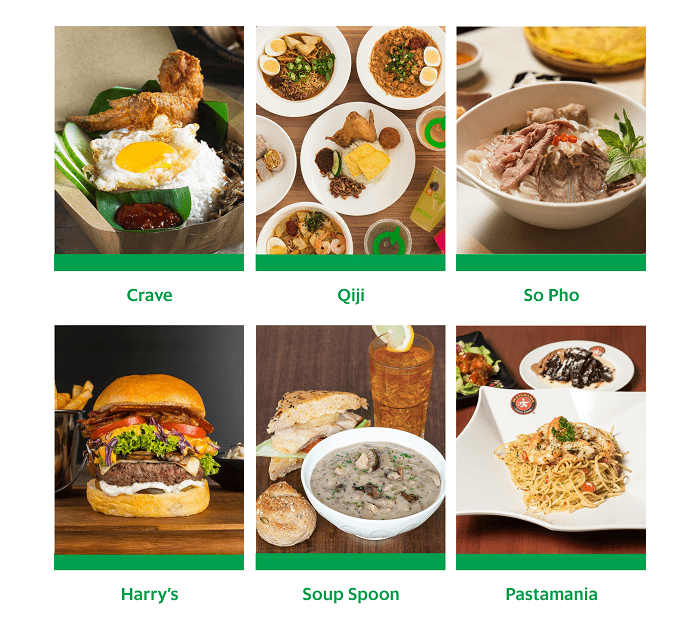 No ones likes an empty stomach, fill up with your favourites from GrabFood! From 26 Nov – 2 Dec 2018, enjoy 50% OFF (capped at $10) your meal when you order from any merchants under the “Top Rated” category. Simply apply the promo code FILLMEUP. Don’t worry! We’ll satisfy your cravings all day, everyday. Enjoy $12 OFF your order with a minimum spend of $25. Simply apply the promo code ALLDAY. Promo valid from 26 Nov – 2 Dec 2018! *FILLMEUP promo code entitles user to 50% off their basket (capped at $10), and is available from 26 November – 2 December 2018. *FILLMEUP promo is only applicable to merchants under the “Top rated” category. *FILLMEUP promo code has limited redemptions available. A successful redemption is only made upon checkout. Any promo code applied without checkout does not guarantee a redemption in the future.